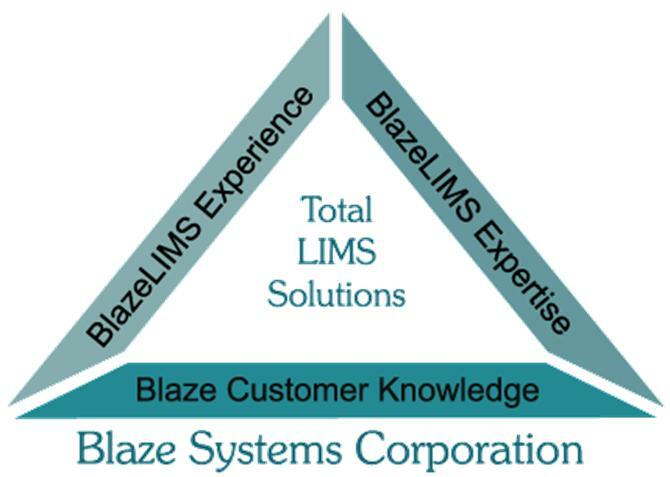 04/28/2008 - 2008 LIMS Seminar Tour Comes to Atlanta on May 20th *** Register Today!! 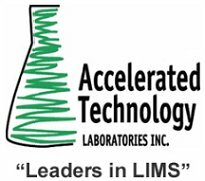 Accelerated Technology Laboratories, Inc. and Microsoft invite you to a free educational seminar on the growing importance of Laboratory Information Management Systems (LIMS). Register today! PerkinElmer LABWORKS LIMS is pleased to present a three-part LIMS webcast series for our European customers. 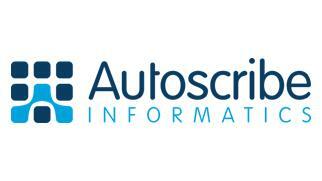 The first webcast will air on April 15 and cover basic LIMS functionality. The following two webcasts will highlight LIMS applications for the Chemical/Petrochemical industry and Water/Wastewater industry. 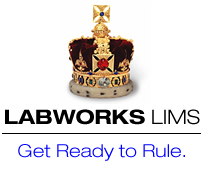 Go to las.perkinelmer.com/labworks to learn more. The Drug Enforcement Administration (DEA) is posting a call for laboratory information management system (LIMS) software. Vendors are invited to submit a sample of their software for evaluation at no cost to the Government on or before Friday 9 May 2008. The California National Primate Research Center at University of California, Davis is soliciting bids from qualified contractors to provide a Laboratory Information Management System (LIMS) for the Clinical Laboratory unit. The University shall consider solutions based on off-the-shelf packages and solutions based on a custom coded application. Calibration Technology Ltd., Ireland (CTL) works with laboratories to help them optimise the accuracy of their test results by ensuring that their pipettes are precise. CTL was the first dedicated pipette calibration laboratory in Ireland to achieve ISO 17025 accreditation. PerkinElmer introduced new Spectrum ExpressTM software for the Spectrum™ 100 and Spectrum One series spectrometers. 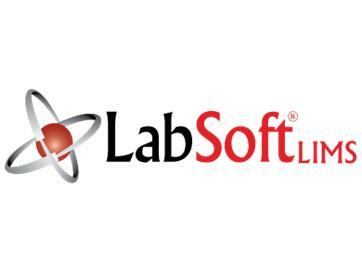 The new software is designed to increase efficiency in laboratory and teaching environments by providing simple, intuitive spectrometer control, data analysis and reporting. 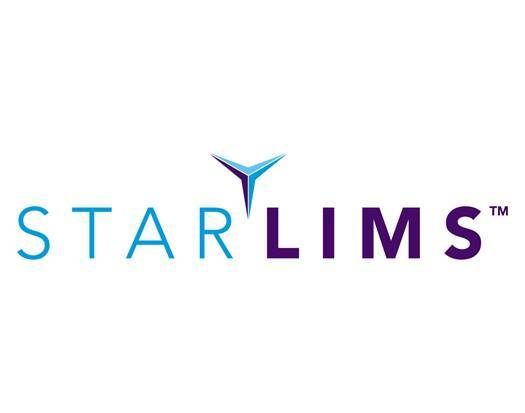 Labtronics Inc. is pleased to announce the release of the LimsLink Worksheet Viewer, a new application that provides LimsLink users with long term access to their archived LimsLink data. Clinical and Laboratory Standards Institute (CLSI) recently released the 2008 edition of Infobase™, which is a searchable CD-ROM including over 180 CLSI standards and guidelines for medical testing best practices. Thermo Fisher Scientific Inc., the world leader in serving science, has established a new partnership with Alta Tecnología to extend its substantial informatics offerings in Chile. Accelrys, Inc. (NASDAQ:ACCL), the leading provider of scientific business intelligence software and services, today announced the release of SciTegic Enterprise Server™ 7.0, the premier platform for the integration, analysis, and reporting of scientific data. 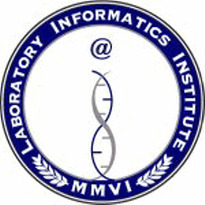 LabVantage Solutions, Inc, a leading provider of enterprise solutions tailored for leading laboratories and InforSense Ltd., a leading provider of embedded enterprise intelligence, today announced an alliance to integrate the InforSense platform with LabVantage’s flagship SAPPHIRE laboratory information management suite (LIMS) and for LabVantage to resell InforSense along with its SAPPHIRE LIMS.